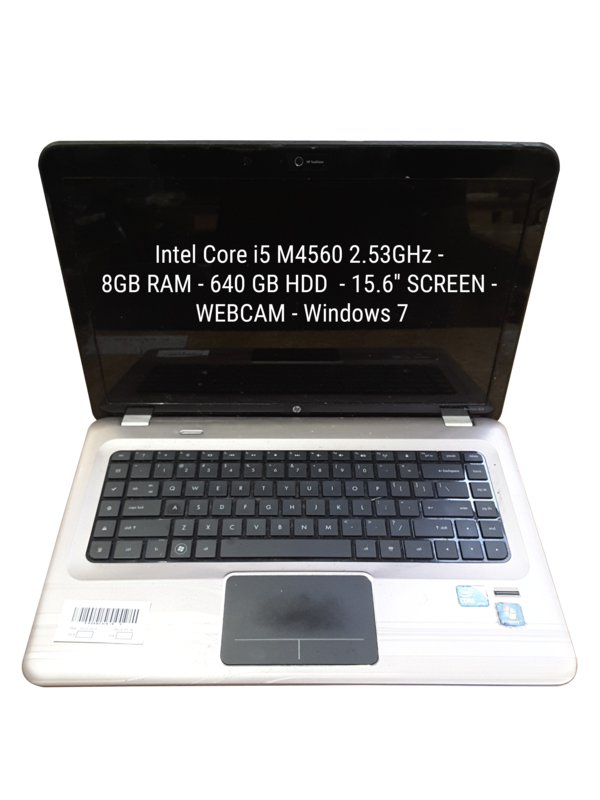 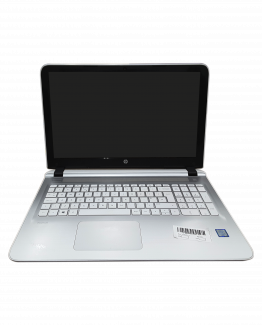 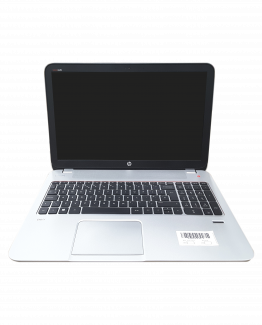 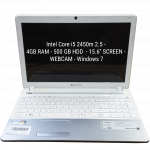 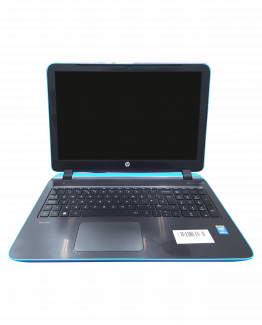 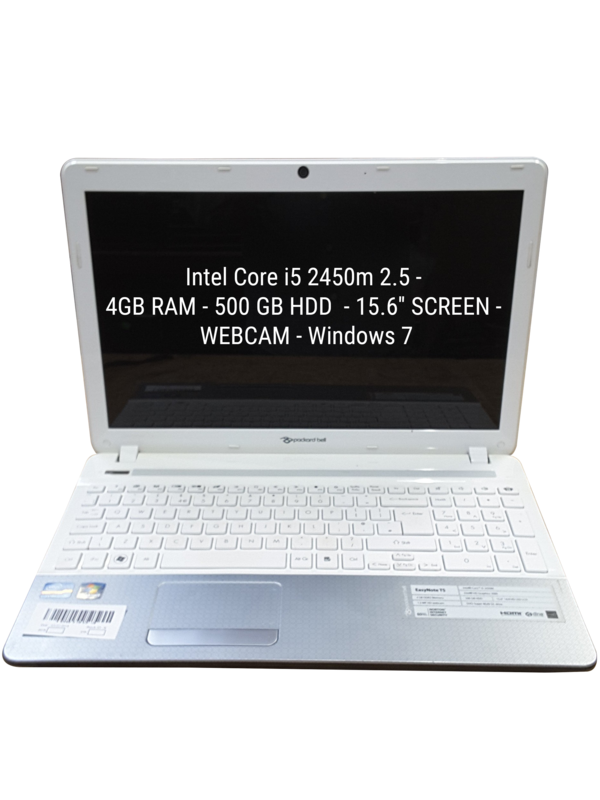 HP 15-ac152sa Intel Core i5 4210U 1.70GHz x 4 29 8192 2000 Yes 15.6 No Multi-Drive QWERTY Worn / Missing Windows 8 Yes Silver Yes Yes http://bit.ly/2I0TXpv Hairline Crack Touchpad & Buttons Not Functional, Intermittent left hand touch pad click. 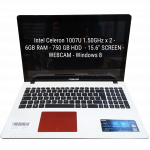 45 x i5 & i7 & AMD A8/A9/A10 Used Retail Laptops with Intel Core i7, Intel Core i5 and Intel Celeron processors. 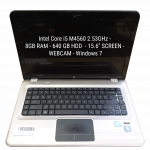 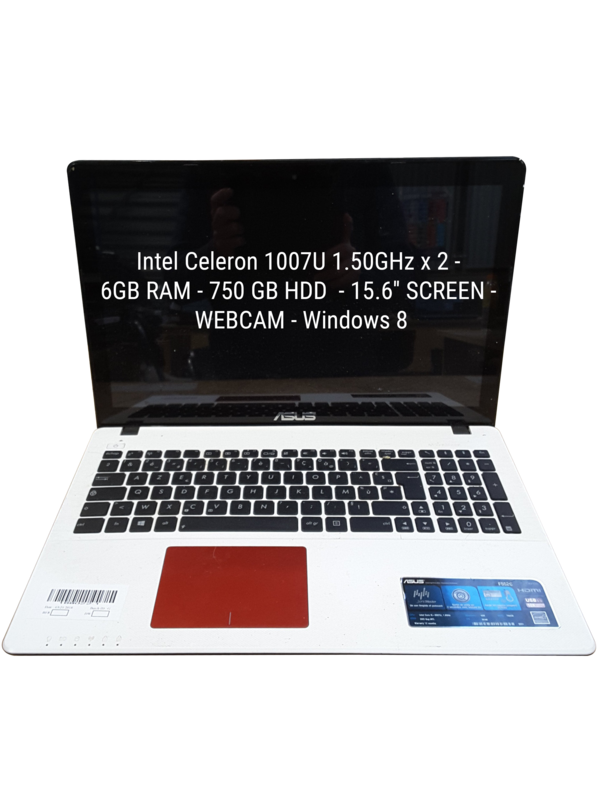 Models include Asus F550D, HP	15-p273na and Samsung	NP915S3G. 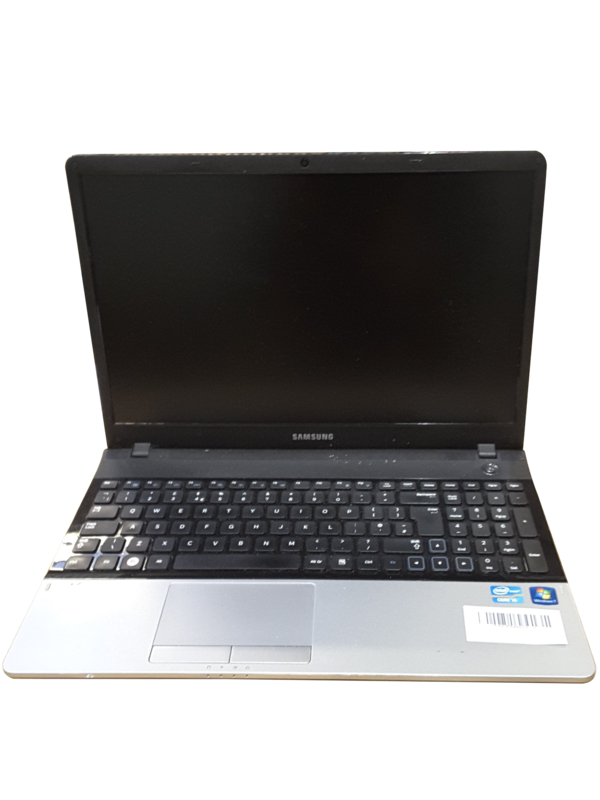 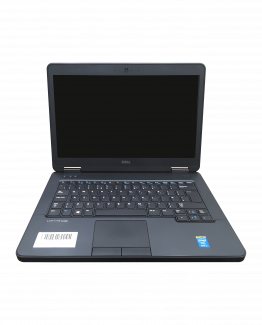 There are 32 laptops in good used condition and 13 laptops with a range of minor faults and cosmetic damage including Scratches, Webcam Not Functional and Keyboard Not Functional.